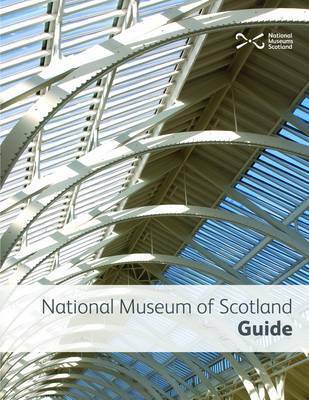 Construction of the building now known as the National Museum of Scotland began in 1861. Housed in a magnificent Victorian building, the museum in Chambers Street, Edinburgh, first opened its doors to the general public in the early 1890s. In July 2011, it will reopen after three years' extensive refurbishment. This book tells of the building's history before giving the highlights of its transformation and, gallery by gallery, of its wonderful collections. Practical information for visitors is also included.